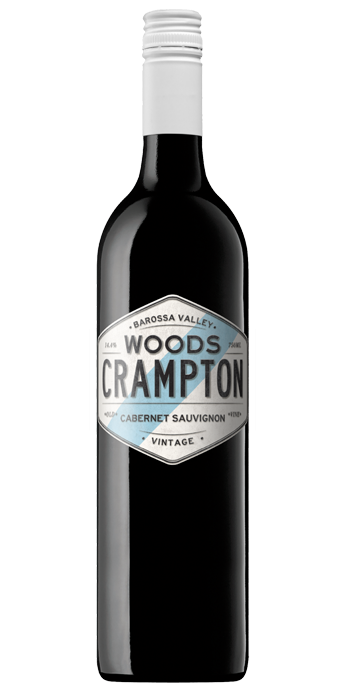 "A new entrant for Woods Crampton, I suspect, and to disambiguate it from the other Cabernet Sauvignon I’ve added ‘White Label’ to its name. Blackcurrant and blackberry, dried mint, toast and spice. 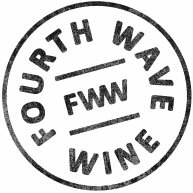 It’s medium to full-bodied, supple, sweet and juicy with its plump berried flavour, has a little of that Eden Valley tinned corn/truffle thing happening, with maybe some tobacco and sage too. Tannin is fleshy and fine grained, and cleans up the finish nicely. Good drinking about now too."